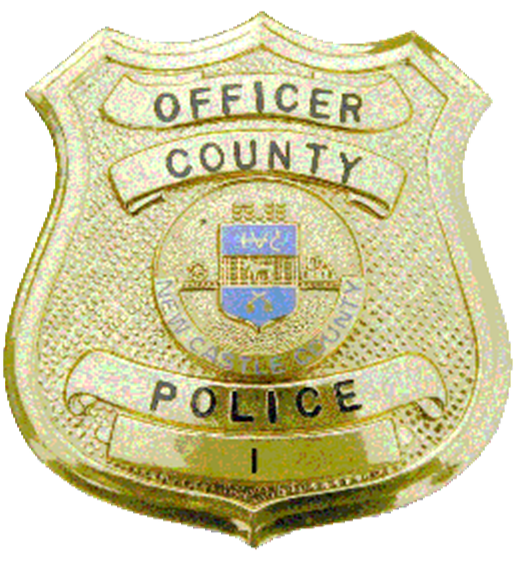 (New Castle, De 19720) Officers from the New Castle County Division of Police have been investigating multiple acts of harassment in the Chelsea Estates Parkland and Delcastle Recreation Area. Recently, detectives from the New Castle County Division of Police, Criminal Investigations Unit were able to identify the suspect as 23-year-old Carlos Ortiz-Perez. Arrest warrants were signed charging Carlos Ortiz-Perz with three counts of misdemeanor Harassment. Today (Aug 22) Carlos Ortiz-Perez was arrested in the community of Chelsea Estates without incident. He was transported back to New Castle County Police Headquarters, and arraigned by Justice of the Peace Court 2. He received a total of $3,000 unsecured bail and was released with no contact orders with all victims and with all New Castle County Parklands. The New Castle County Division of Police would like to thank the public for their assistance in identifying this suspect and remind the community to remain vigilant and report all suspicious behavior while enjoying New Castle County Parklands.